​Inspired by the Love Our Cities movement started in Modesto, California, Love La Mirada began with the support of a dozen local church leaders who met together to consider how they might challenge their congregations to partner with other organizations and residents of La Mirada for the good of our city. 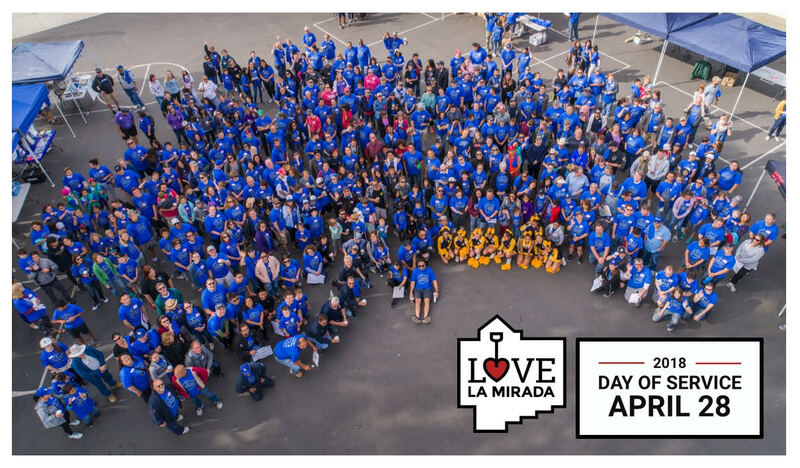 Others joined together to form a team to start up an official organization dedicated to helping people discover more about our city, serve together to improve our neighborhoods, and connect with other residents of La Mirada into greater community. ​Women's Pregnancy Care Clinic (WPCC) seeks to erase the need for women to seek an abortion through effectively serving pregnant, at risk women and by transforming their fear into confidence. WPCC opened its first clinic in Whittier in 1991. We are a medically licensed pregnancy clinic serving Whittier, Pasadena (opened early 2014) and surrounding areas. We exist to speak truth in love to women and men in a difficult season of their lives.